For the tea industry, where the estates still run on ledgers designed in the British colonial era, TeaBox is right out of the future. The company's approach marks a clear departure from the norms of the tea industry. By applying innovations in design, supply chain, and technology, customers across the globe are easily able to enjoy the freshest tea from the best tea gardens because of TeaBox. 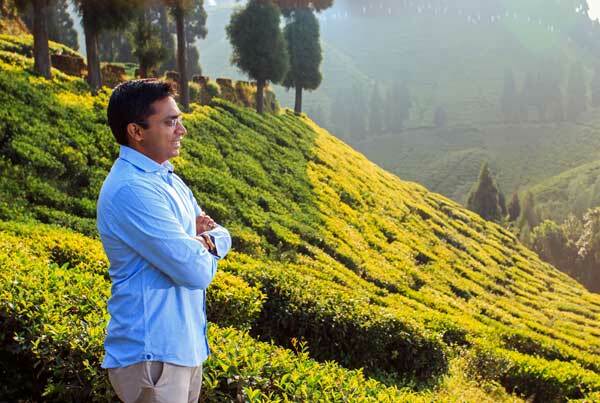 Founded in 2012 by Kaushal Dugar, this Siliguri-based company delivers fresh tea from Darjeeling, Assam, Nilgiri and Nepal to the entire world. By sourcing the highest quality teas directly from over 200 most capable and most interesting growers and estates, Venture makes it easy for anyone--from tea experts to complete novices--to experience all the freshness, aroma, flavor, and authenticity fine tea has to offer. "I think we are experiencing the second wave of e-commerce. The first wave consisted of large-scale e-commerce companies such as Flipkart or Amazon who were primarily solving for convenience. They did it by using levers such as price, selection and good, reliable customer support. However, they did not fully replace the existing retailers. TeaBox is part of a second generation that is focused on the vertical integration of manufacturing, branding, and distribution--while upending the traditional retail model in the process," said Dugar. Returning back to Siliguri, after completing his higher studies, Dugar decided to work with his elder brother, who runs a tea export business. Working there showed him another side to the business from what he had seen with his father. 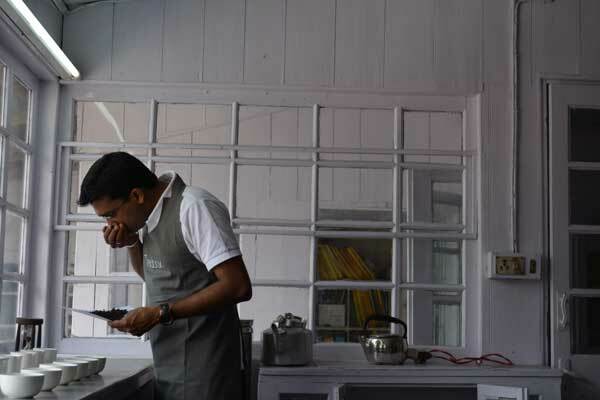 On seeing the infrastructure that was being used to take the teas from gardens to the consumer and the challenges they faced helped him to carve his own way to cater this industry. "My experiences abroad helped me think like an outsider to the industry. This outsider thinking was important because it enabled me to wriggle free of the constricting assumptions of the industry insider. It also enabled me to import ideas and practices from other industries and cultures and apply them to every aspect of strategy. 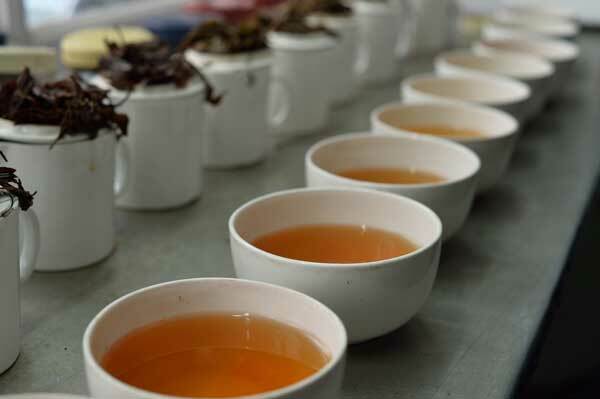 These skill sets, in combination with my first-hand experience with tea industry (given my family's background), were the driving forces behind setting up TeaBox," said Dugar. The Startup has raised an undisclosed round of funding with a TeaBox customer Cameron Jones, a Singapore-based Angel Investor, and Tea Connoisseur. Concurrently, TeaBox has also raised venture debt from DBS Bank Limited ("DBS"). One of the TeaBox's early backers, Robert Bass, was also originally a customer who was impressed by the freshness of the tea sold by TeaBox. Speaking about the journey from becoming an investor from being a customer, Cameron Jones, said, "I invested in TeaBox because I'm a big proponent of what they're doing in the tea space and love the attention to detail they have. TeaBox is well positioned to become the global premium tea brand in the world, and I'm excited to back them in growing their business on a global scale." The company plans to use the capital to expand its presence and fuel growth and innovation in global markets. Unveiling the strategy to lure investor, Dugar opined, "The quality of our products and the attention to detail is what converted two of our customers to become investors." Prior to this investment, Venture was backed by JAFCO Asia, Accel Partners, Keystone Group LP and Dragoneer Investment Group. With the announcement of funding also comes the announcement of strategic hires at TeaBox. Nicole Naumoff brings 20 years of marketing and business leadership experience with global brands to TeaBox. She will lead TeaBox's marketing efforts including the launch of new products and partnerships, with a focus to build the brand in North America. Amit Sharma will lead technology at TeaBox. His strong understanding of usability, scalability, performance and optimization will ensure the TeaBox eCommerce platform is ready for growth. With Nicole's strategic marketing leadership and Amit's technological vision, TeaBox will be poised to take its global tea commerce business to greater heights. "We are thrilled to add leaders of Nicole and Amit's caliber and depth of experience to our team. Their track record of successfully bringing consumer focused products and services to market will help us to scale to our next level of growth," said Dugar. Within 4 years of its existence, TeaBox has delivered over 35 million cups' worth of tea to customers in 94 countries. "When we started up, we decided to take the difficult road of turning things on its head- by setting up our presence at the source, by creating a genuine set of benefits for our consumers, by choosing to use technology to reach more consumers as opposed to a traditional brick and mortar set up. This meant owning and operating the entire value chain grounds-up, starting from farm to cup. This approach, we believe gives us the advantage of greater control over consumer experience, and hence will be very beneficial in the long run," said Dugar.